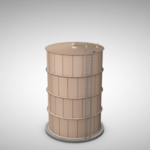 In the mid-1980’s in Mississippi, bolted tanks had mainly been used the industrial and fire protection markets. 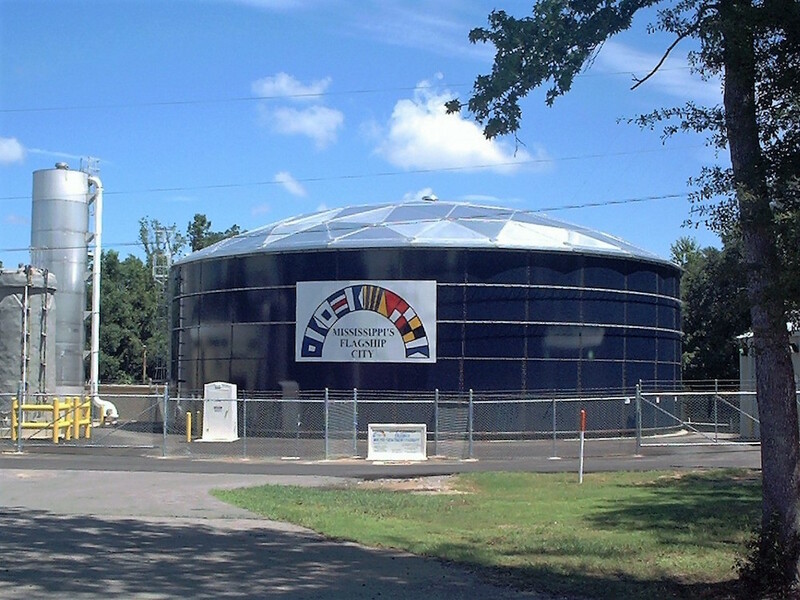 One would be hard pressed to find an Aquastore™ tank anywhere in the state being used for potable water storage. While there were many factors that led to that changing, there is definitely one that impacted our history the most. 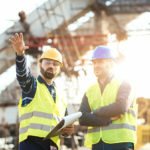 During the same time, Greg Gearhart (currently of WGK Inc.) was a young reserve officer with the Army Combat Engineers assigned to an engineering unit in Huntington, West Virginia. 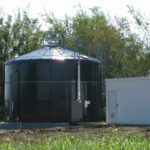 Another engineer took Greg to see a project he had designed that included an Aquastore™. 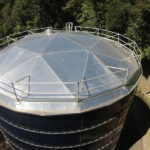 Its modular design, expansion capabilities and glass fused to steel coating system made an enough of an impression that Greg made Aquastore™ the basis his design for a new ground storage tank for the Fannin Water Association in 1987 which to date has never been recoated or had any major repairs. As we celebrate our 40th year in business, we are looking back at how it all began and in this case, how it began in Mississippi. 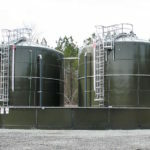 As the authorized Aquastore™ dealer for Mississippi, Southeastern Tank has been fortunate to work with Greg on many projects and others which have led to nearly 100 installations statewide.